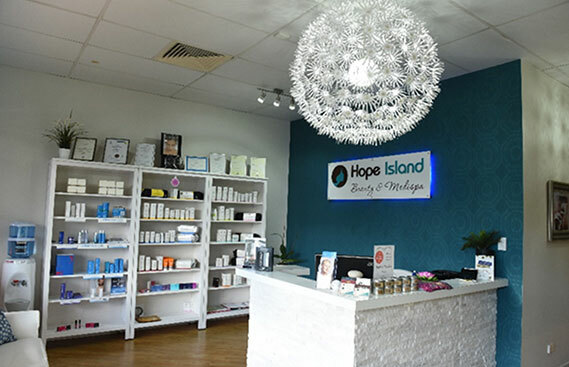 At Hope Island Beauty and Medispa, we offer everything from massages and facials, to non-surgical face lift and IPL facial rejuvenation treatments. Whatever you need, our trained beauticians will have you looking and feeling great in no time. If you want to make a booking with a beauty therapist, give us a call or make a booking online. Based on the Gold Coast, our luxurious boutique spa will relax, refresh and rejuvenate.